The 2017 Lincoln MKS will be the last version if this full-size luxury sedan. This model was presented for the first time in 2006, in a concept form, while production model came in 2008. This model supposed to be a replace for brand’s well-known Continental, which ended production some time earlier. However, this sedan never managed to become a real competitor to Japanese and German models. Simply, this model doesn’t gives enough for its price. Although it was refreshed in 2013, it still looks outdated, and also lacks in equipment, compared to competition. So, because of all that, 2017 Lincoln MKS will be the last year model, and we can’t wait to see new Continental, which company decided to bring back next year. 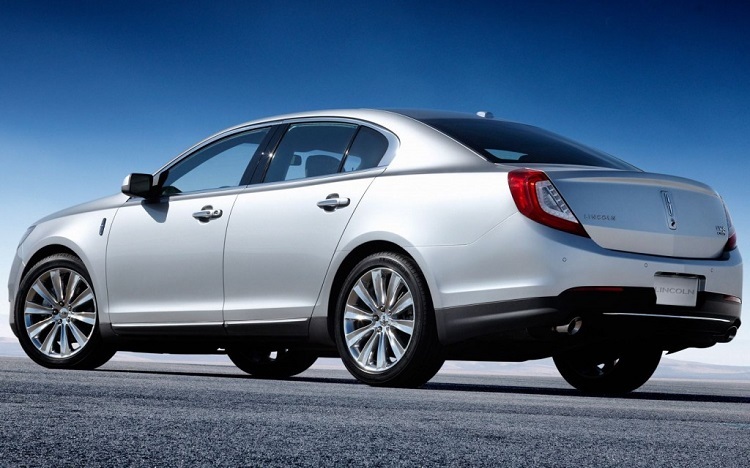 Since this will be the last year of production, changes for 2017 Lincoln MKS are not expected. It will come with the pretty much same characteristics in all aspects as refreshed model that came few years ago. Visually, new model will look the same. There is a well-known design language, which already belongs to some past time, since newer models of the brand feature one completely new, much improved design language. The strongest part of this car is definitely an interior. The 2017 Lincoln MKS will continue in the same manner, without changes both in terms of styling and features. It will feature very spacious and comfortable cabin, which is elegantly designed. Also, there is a nice list of features, which are available already in base variant. Some of notable standard features are things like ventilated and heated front seats, automatic climate control, parking sensors etc. The 2017 MKS will also come well-equipped with safety features. There are systems like lane-keeping assist, lane-departure warning, adaptive cruise control, active-parking system etc. The 2017 Lincoln MKS will be available with two six-cylinder units, both with similar displacement, but much different, when it is about technology achievements. Base model will be powered with 3.7 V6 engine, which is good enough for around 305 horsepower. Optional engine has much more power and it is by far more advanced. It is a 3.5 liter V6 EcoBoost, equipped with two turbocharges, which has max output of 365 horses and 350 lb-ft of torque. Both engines come paired with 6-speed automatic transmission. This model is expected to come by the end of year. 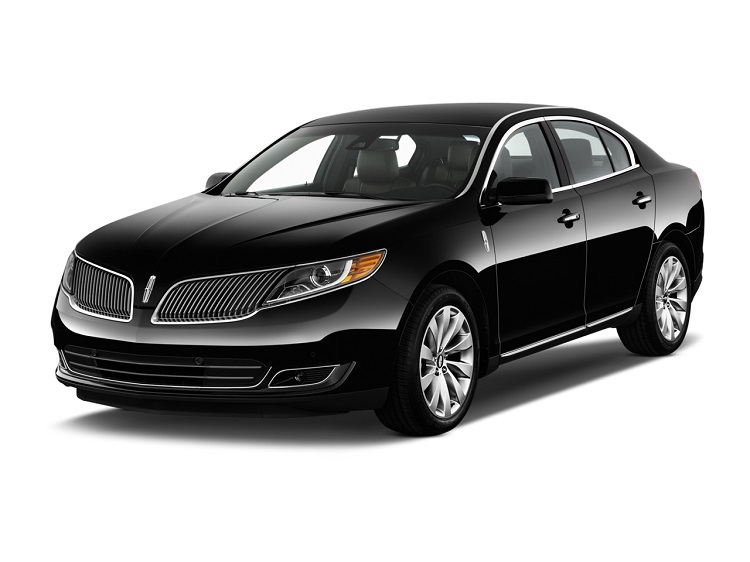 When it is about price, 2017 Lincoln MKS will go in a range between 40.000 and 55.000 dollars, roughly.